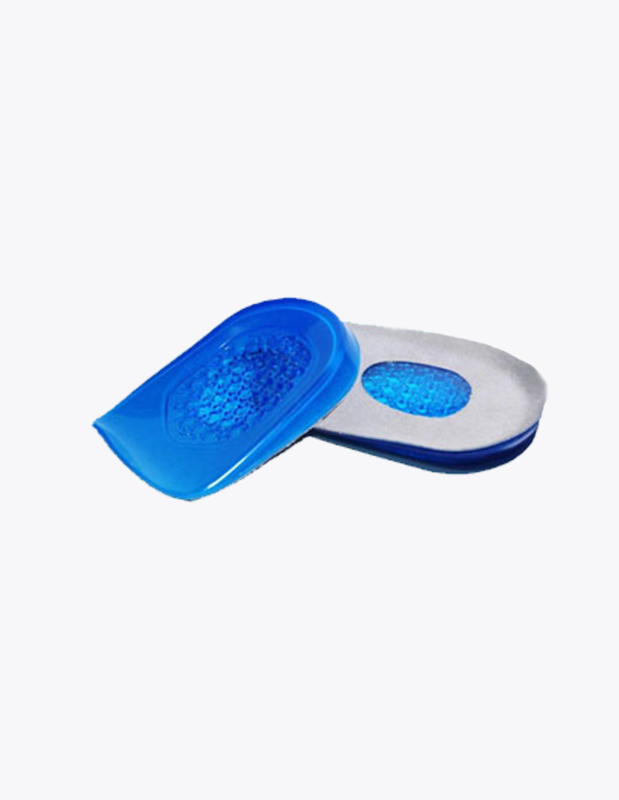 Gel bunion pad protectors help to protect and support your big toe from further damage helping to stop your bunion from getting worse. Our pads also help to realign your big toe by supporting it in a more natural position which help to give the the very best bunion relief! 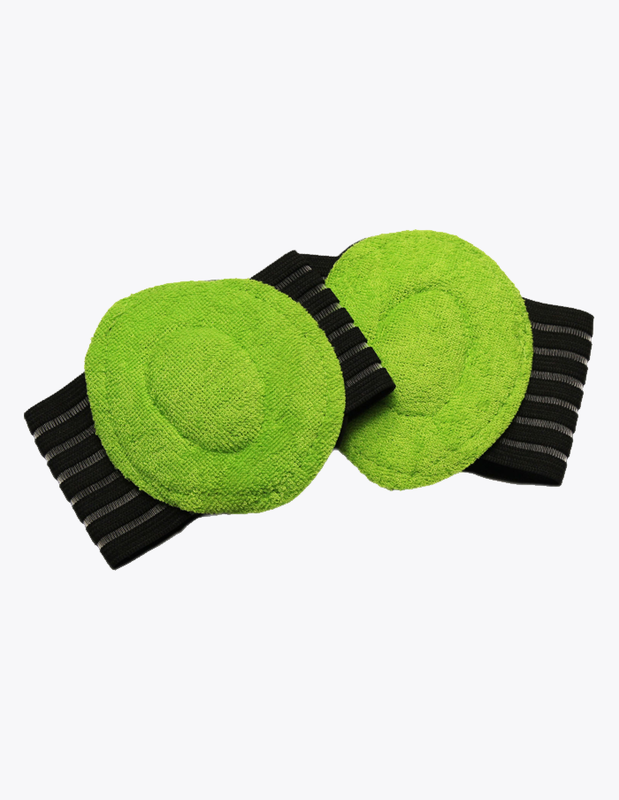 -Discrete and non bulky design makes these pads perfect for wearing inside any type of shoes. -Comes with a full money back guarantee. If for what ever reason you are not 100% happy with your purchase, then you can return send them back to us within 30 days of receiving them to get a full no questions asked refund! The medical name for a bunions is a “hallux valgus”. A bunion is a bony, deformity found on the joint of the big toe that typically cause the big toe to point towards the other toes of the foot. What is a bunion on the foot? What might be causing a bunion is not always clear in the majority of cases. The problem scan be caused by a wide range of different things from biomechanical imbalances to wearing ill fitting shoes. If you wear high heeled shoes you have a much higher chance of developing a bunion because of the shoes that you wear. High heel shoes tend to push the toes in unnatural positions which can cause excessive pressure on the big toe leading to bunions. How can you prevent a bunion? If you want to avoid bunions then it is a good idea to wear comfortable, flat shoes that have a wide toe box. Also you should make sure to wear insoles that help to correct any biomechanical imbalances that could contribute to excessive pressure on the big toe. 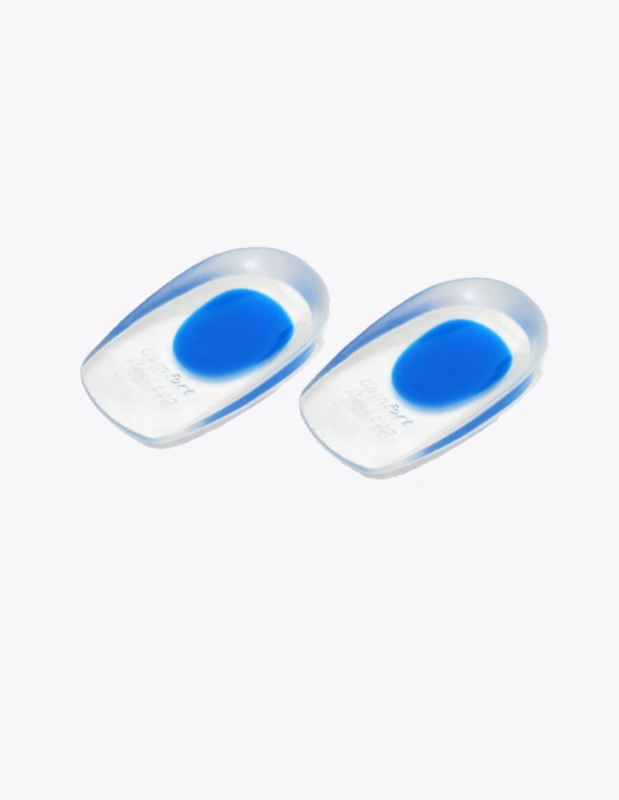 If you already have a bunion wearing gel bunion pads can help to protect your big toe from further pressure and damage preventing your bunion from getting worse. Why do some bunions hurt? 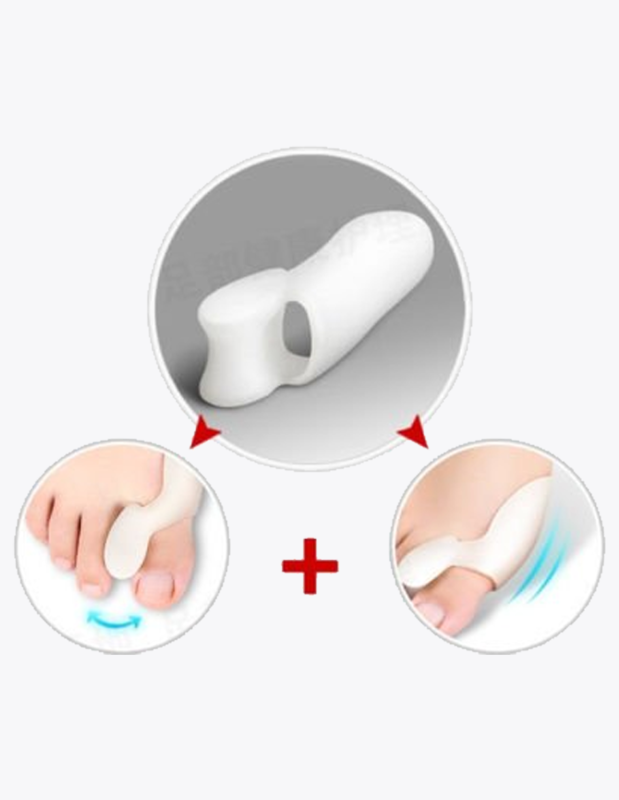 Constant excessive pressure on the big toe joint can push the big toe into pointing towards the other toes, that leads to an sore lump on the side of the joint. Whilst walking our big toe must endure a high level of pressure and strain to support the rest of our feet, if you have a bunion this pressure can become concentrated on the bunion causing it become inflamed and painful. If you are suffering from bunions then I would definitely recommend these. I have to wear extremely pointed high heels for work which may look nice but they come at a price… severe bunions! I have tried just about everything to stop them from getting worse and nearly gave up hope until friend recommend I try these in my shoes. Thankfully these protectors have really helped to stop them from rubbing against the sides of my shoes and making them worse. They did feel a little awkward to wear in my shoes at first but after a while I got used to wearing them and now I hardly notice that they are there. 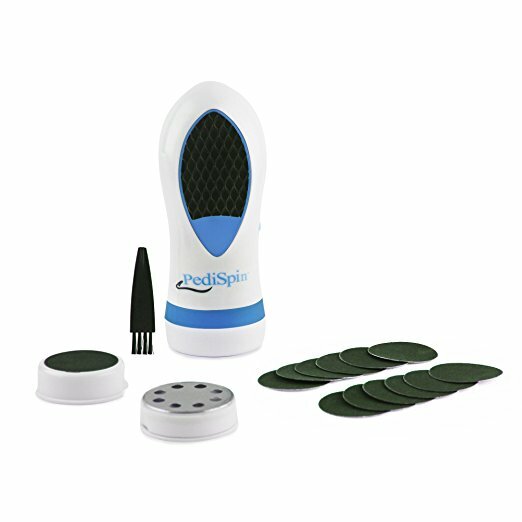 Fast delivery, cheap and gotten rid of my bunions, what more could I want? Couldn’t be happier with them!